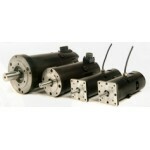 We can supply DC Servo motors to suit many applications. 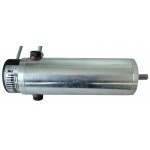 Available options are with a tacho, with en.. 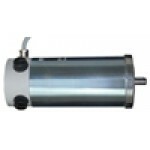 This Siboni 4 pole brushed DC servo motor is well built and will give a long life. Specifications.. 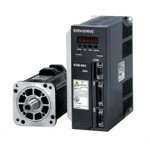 This Siboni brushed DC servo motor is well built and will give a long life. 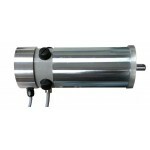 It is fitted with a 1000..
A quality servo motor suitable for many applications that is supplied with a 1000ppr encoder attache..
Estun Pronet-10AMA & EMJ-10ASB22 Motor and Drive Set with 5 meter cables. 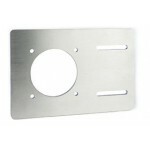 80mm flange Po..